We run a Youth Group called "Youth Speak Up" ! for 16-25 year olds in the Vale. We get funding from the Children and Young People's Partnership to give young people a voice in our area. We get a yearly grant from the Vale of Glamorgan Social Services for us to run our service - they pay us for office costs, governance, safeguarding, insurance and staff costs. 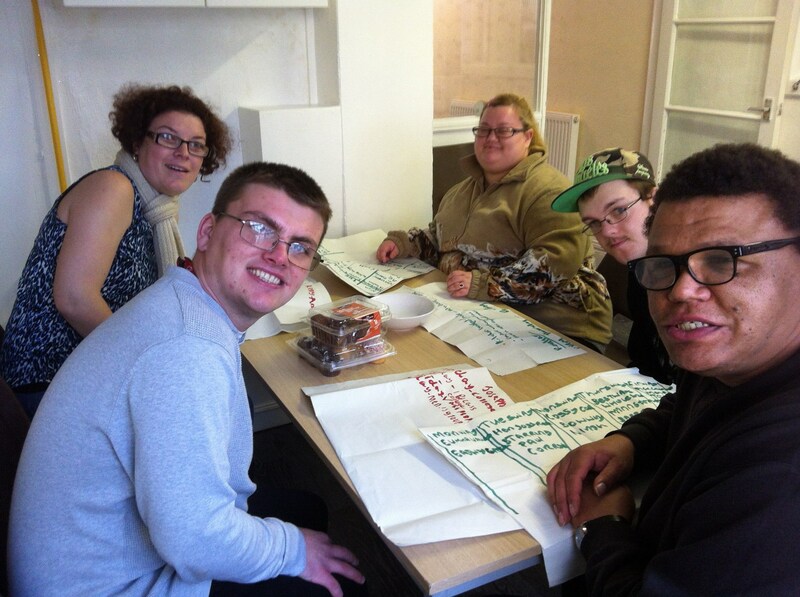 We have a Disability Awareness Training Team, made up of 4 young people with learning disabilities. They have trained a wealth of professionals from health, statutory and voluntary sectors. We have also trained school children in the Vale. 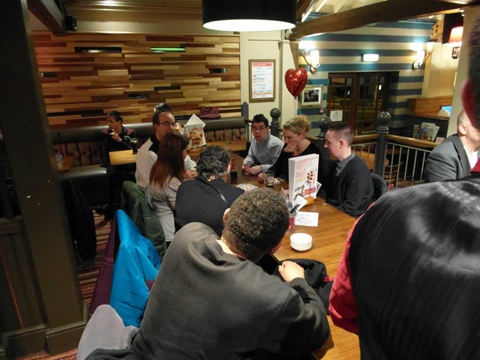 Some members are representative on the Local Cardiff & Vale Planning Groups, The Vale Youth Forum, Learning Disability Wales Board and the Health Social Care and Well-being Network. The Vale Council asks us for our views on their services to help make them better. The members are active in running regular fundraising activities and social events in the community. Half of our Board of Trustees have learning disabilities. We run a parents group every other week. 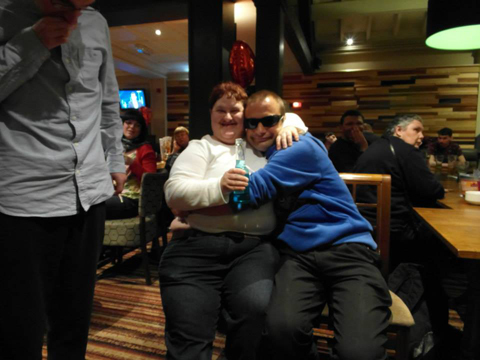 We employ Kurtis Marshall - who has a learning disability, part time to run a project called "Working it Out"